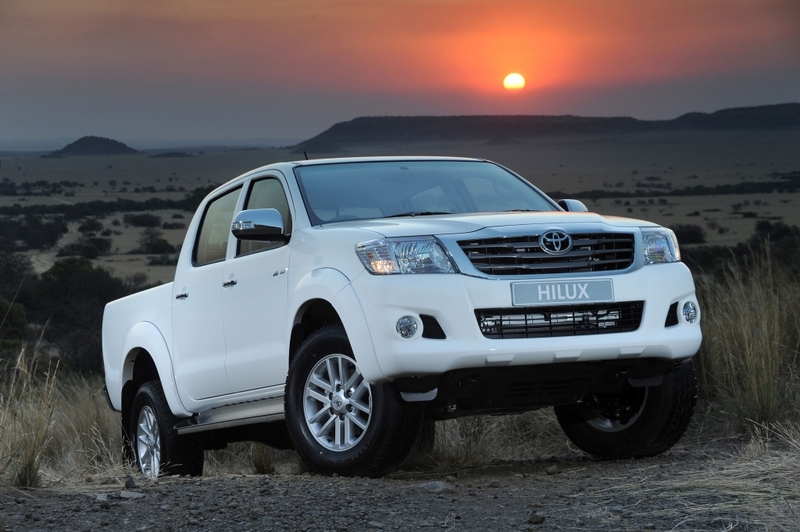 Production at Toyota South Africa Motors’ Prospecton Plant is to resume today, Wednesday the 24th of October 2012 after a legal strike at one of its suppliers was resolved. Toyota stopped full production at its Prospecton plant on Wednesday 17 October 2012 after a strike at Toyota Boshoku, an independent supplier of car seats and door linings, stopped supply of these components. Toyota South Africa Motors is said to have remained in constant contact with the negotiating parties for the duration of the strike and it is confident that it will be able to return to full production today (Wednesday 24 October 2012).